Save on your next flight from NRT to FSZ when you book through Travelocity. Need a last-minute flight to Shizuoka? Travelocity offers discount airfare no matter when you book, even on popular routes such as Narita Intl. Airport to Mt. Fuji - Shizuoka Airport. Whether you need a direct or indirect flight, you can trust Travelocity to provide you with the best prices for NRT to FSZ flights. Top Flights from Narita Intl. Top Flights to Narita Intl. Flight path for flights from Narita International Airport to Shizuoka Airport. Below are the most flown air carriers at Tokyo (NRT) airport. Click to see their most popular routes and look for airfare. Below are the most flown air carriers at Shizuoka (FSZ) airport. Click to see their most popular routes and look for airfare. Explore Shizuoka with Travelocity's Travel Guides to find the best flights, cars, vacation packages and more! 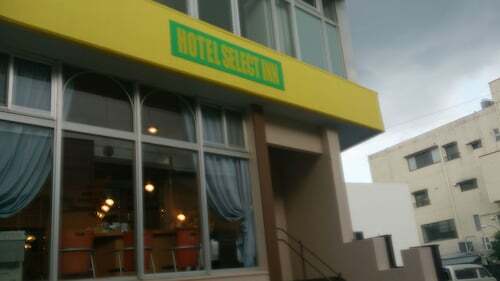 Situated in the suburbs, this hotel is within 6 mi (10 km) of Horaibashi Bridge, Yoshida Park, and Shizuhama Air Base. Yokoiundojo Park and Maejima Shrine are also within 6 mi (10 km). 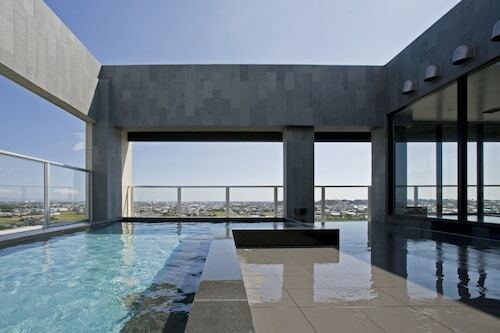 Situated in Shimada, this hotel is within 1 mi (2 km) of Yokoiundojo Park, Horaibashi Bridge, and Shimada City Museum. Shimada City Baranooka Park is 1.6 mi (2.5 km) away. 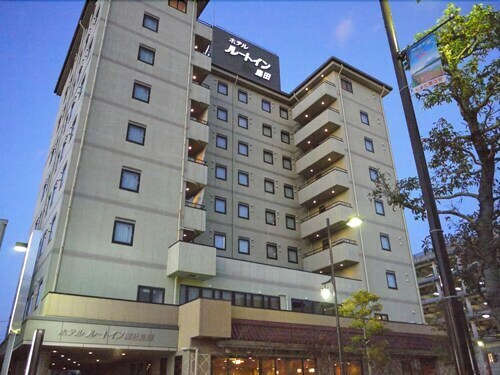 Situated in Shimada, this hotel is within a 15-minute walk of Yokoiundojo Park and Horaibashi Bridge. Shimada City Museum and Shimada City Baranooka Park are also within 2 mi (3 km). 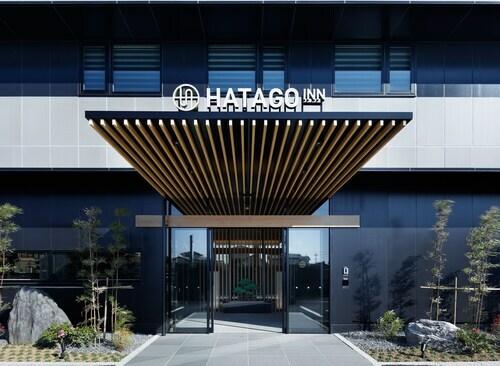 Located in the heart of Shimada, this hotel is within 6 mi (10 km) of Yoshida Park, Horaibashi Bridge, and Shizuhama Air Base. Maejima Shrine and Yokoiundojo Park are also within 6 mi (10 km).